Spread it. Dunk it. Dip it. 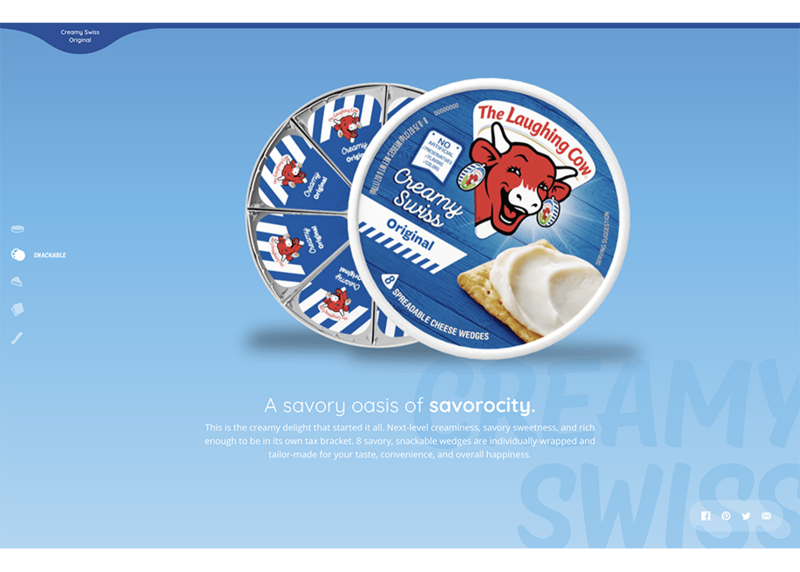 The new Laughing Cow website showcases their new brand universe, shares unconventional snack inspiration, and connects consumers with local retailers.